Photos of those that served their country are currently on display as Ste. Anne’s Hospital begins commemoration ceremonies ahead of Remembrance Day. 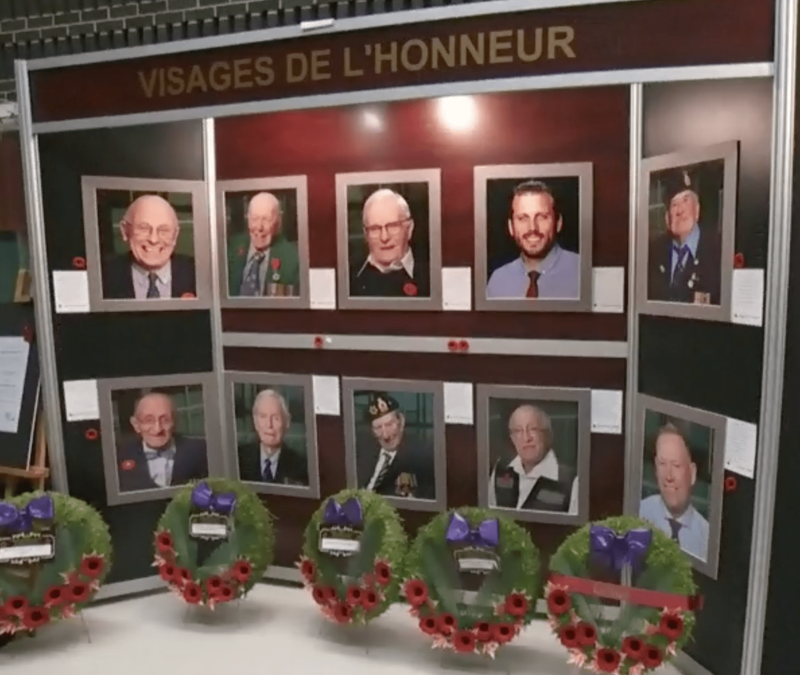 A select group of 42 veterans were chosen for the ‘Faces of Honour’ exhibit. “We wanted to put a face on what the word ‘veteran’ means,” said Pierre-Paul Pharand of the Quebec Veterans’ Foundation. It’s also a chance to say thank you, something that means a lot to the featured veterans. “It’s amazing because I see that. 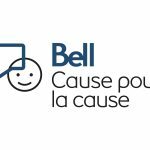 I don’t realize that I am a veteran that I did all of this,” said veteran Denise Bolduc. “It feels good after all these years to have some kind of tap on the back,” said veteran Alexander Main, who spent eight months in Afghanistan. Like many, Main said he’s had his share of struggles since his return home.